PayPal is planning for further acquisitions, setting aside up to $3 billion a year for future deals. He added that the company is ready to invest up to $3 billion a year on acquisitions that enable it to acquire specific capabilities. PayPal has already been busy with acquisitions, marking its biggest buy to date with the May purchase of Swedish payments company iZettle for $2.2 billion in cash. And last month, PayPal announced it will buy payments payout platform Hyperwallet for $400 million in cash. The completion of the acquisition, expected in the fourth quarter, will result in PayPal and Braintree, a payment processor owned by PayPal, having more prowess around “localized, multi-currency payment distribution capabilities … with numerous disbursement options, including prepaid card, bank account, debit card, cash pickup, check and PayPal,” according to a company statement. 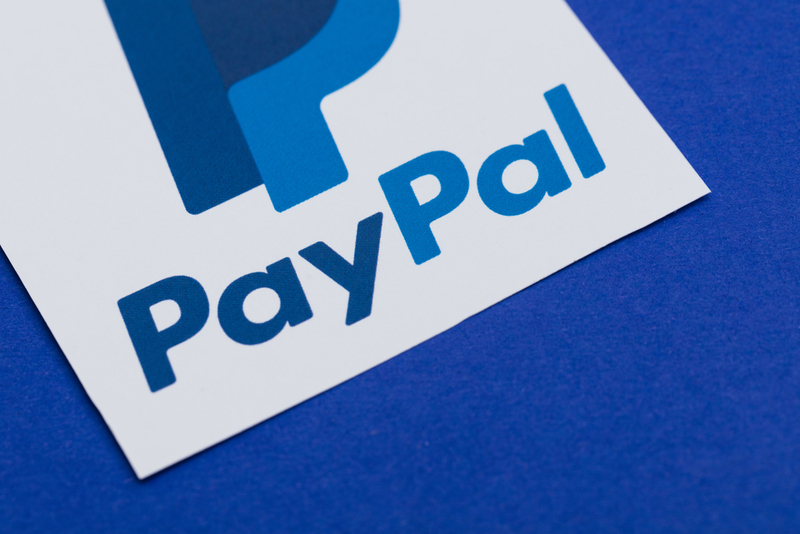 Later in the same week, PayPal revealed that it is also acquiring Simility, a fraud prevention and risk management platform, as part of an effort to enhance and strengthen its suite of services so it can provide one-stop solutions for merchants.